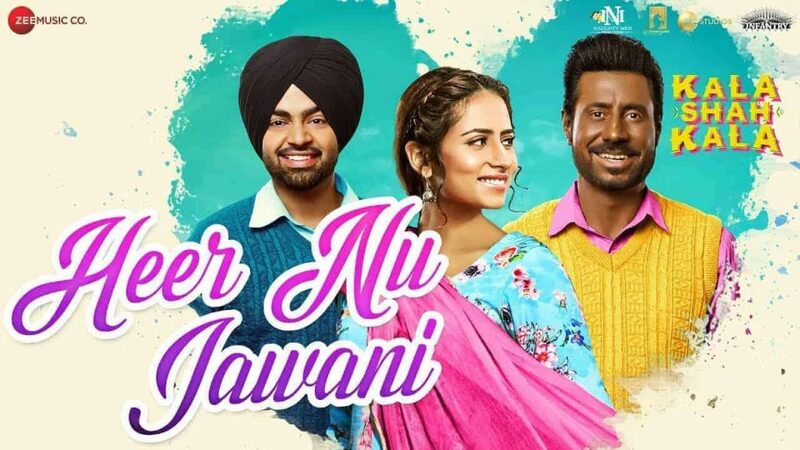 Heer Nu Jawani Lyrics: The latest Punjabi Song which is sung by Navjeet and Simerjit Kumar is composed by Jaidev Kumar. The lyrics have been composed by Harmanjit. Listen to the Heer Nu Jawani Lyrics on Saavn.